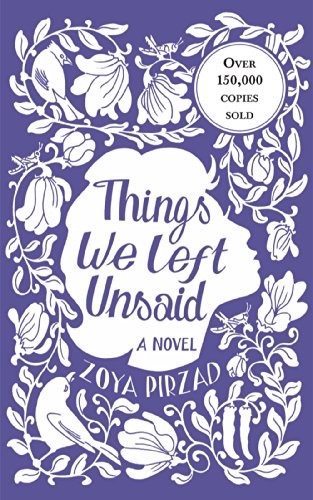 Released 2012 in English, Things We Left Unsaid is a deeply engaging novel that provides readers with fascinating glimpses into the life of an Armenian-Iranian family in Iran during the early 1960s. The novel offers a vivid portrait of life in pre-revolution Iran, from the perspective of Clarice, an Armenian woman with twin daughters, a son, and a husband. The reader sees through Clarice’s eyes as she interacts with her family, friends, and neighbors. The main characters engage and sustain the interest of the reader as he or she follows them through the complexities of daily life. A wonderful glossary is included in the book, which provides useful explanations about food, geography, and various cultural elements. With the publication of this book in Persian ( or literally “I Shall Put Out the Lights”), Zoya Pirzad won, in 2002, the prestigious Golshiri Literary Prize. Rendered by Franklin Lewis, a specialist in Persian literature who is on faculty at the Department of Near Eastern Languages and Civilizations at the University of Chicago. the English translation of the novel offers a powerful evocation of an intriguing period in Iran’s history and cultural life.